Kimono Kimono Moon Sayumi RARE The Epiphany NEW! headdress Moons Sayumi Headdress RARE The Epiphany NEW! Necklace Moon Necklace Sayumi RARE The Epiphany NEW! 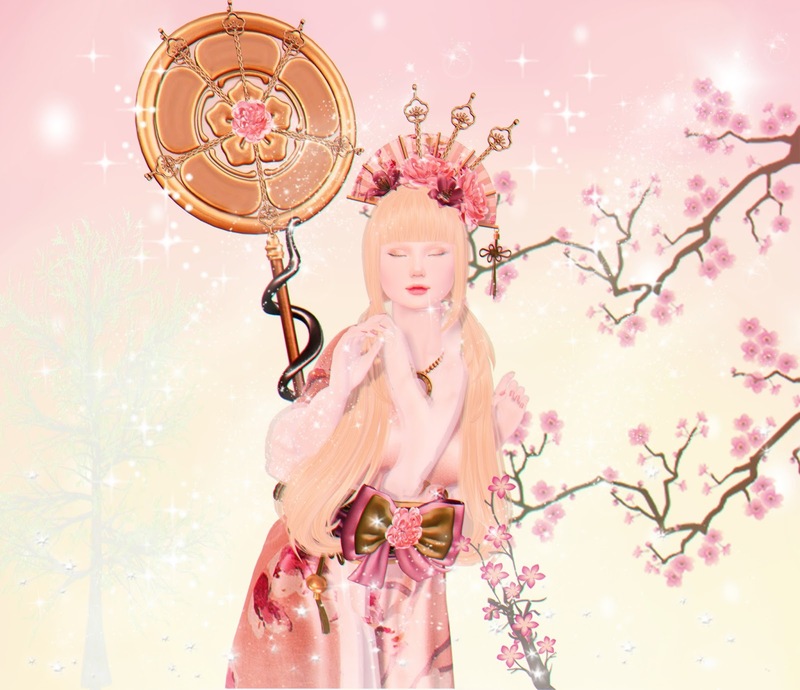 Sayumi moons Staff RARE The Epiphany NEW! Hair [^. ^ Ayashi ^. ^] Aiano (Gacha) The Epiphany NEW!